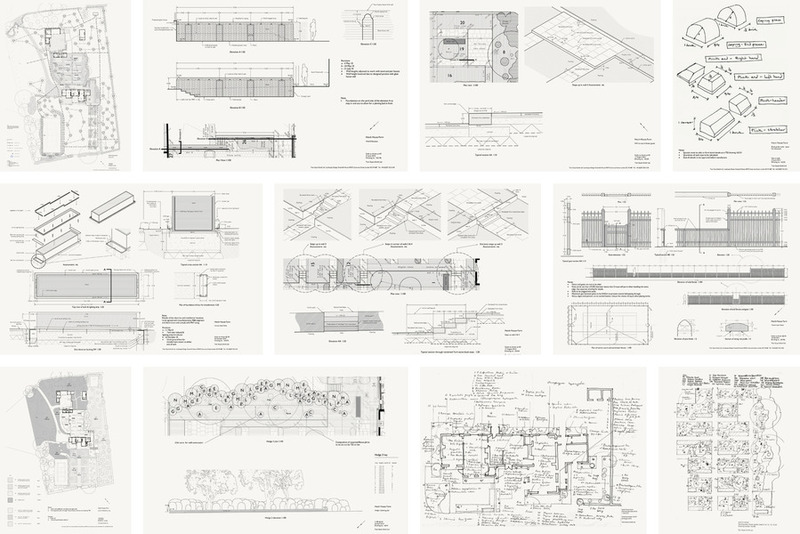 At the tender stage we provide a set of construction drawings to contractors tendering to do the work. We will also advise on selection of the contractor, with whom we will work to realise the landscape proposals. Alternatively, some projects are carried out using direct labour. There is no single best way to build a garden and no single best method of construction. We collaborate with clients and contractors to achieve the highest building standards using the most practical and efficient methods.